Planning Plants: How to Organize a More Productive Vegetable Patch | Global Garden Friends, Inc. 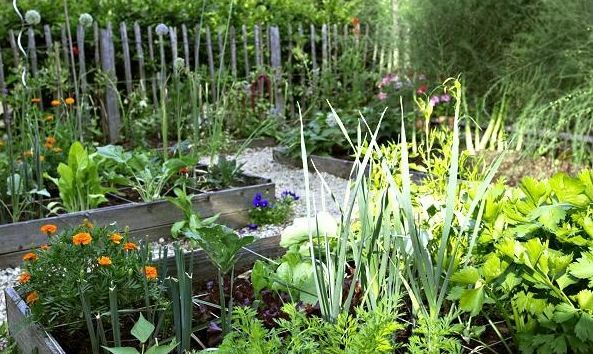 The best time to design a vegetable garden is during those seemingly endless winter and cold spring months. In warmer climates, the vegetables planted should coincide with their actual growing season. 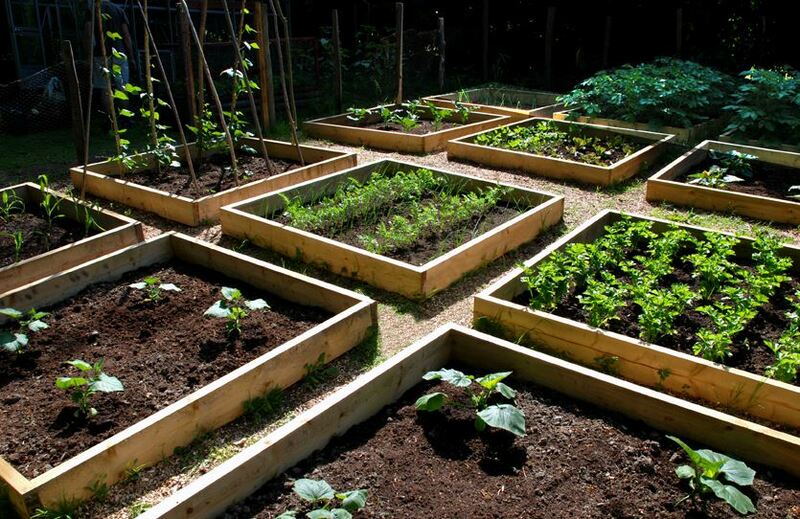 Before you can organize your vegetable patch, decide which vegetables to plant. The choice of vegetables depends on soil, sunlight, moisture, and climate. Take time to study various species of each vegetable and what will work best in your area. Next, choose colors of veggies that complement each other and will be as visually appealing as they are mouthwatering. It is also important to consider plant growth and size when organizing a more productive vegetable patch. Create an organizational chart with images of vegetables you want to grow in your garden. For example, you might start with your tall corn stalks in the center and work out with vines of beans, cabbage, peppers and other tall plants, ending with roots like carrots and potatoes near the edges. An organizational chart helps design the vegetable patch so it provides a generous growing season and great harvest. This way you can see what will be ripe at the same time, and where the best place might be to get at plants that finish growing first. If space is limited, consider growing vegetables in containers. Begin by making sure soil is well fertilized and drained. Use a growing fertilizer like the ones from Nature Safe that will encourage growth and keep weeds down. As soon as the soil is workable and weather is cooperative, begin planting according to the arrangement in your organizational chart. Keep taller growing vegetables like corn at the rear. Be sure to pay attention to harvest and growing times as well. Plants that need sun can’t be shaded by taller stalks too much. Add tall stalk plants like rhubarb, scallions, celery and asparagus and use supports and fences for more vine-like plants to grow up on. Arrange carrots, tomato and pepper plants at least two feet from stalk plants. If you plan to grow bulb plants like garlic or onion, these need to be planted away from vegetable with thick foliage. Plant zucchini, cucumber, pumpkin and other types of squash around the borders of the garden. If space permits, you can also plant potatoes and yams. However, be sure to plant these where there is plenty of room for root growth beneath the soil. Many vegetables grow quite well in containers. Choose tall, wide, decorative containers that can be placed as accents to the vegetable patch. Fill them with good, rich soil and grow several types of lettuce, parsley, cabbage, and cauliflower in containers. Peas grow quite nicely in containers and have the added benefit of the colorful flowers before they produce a hardy crop. 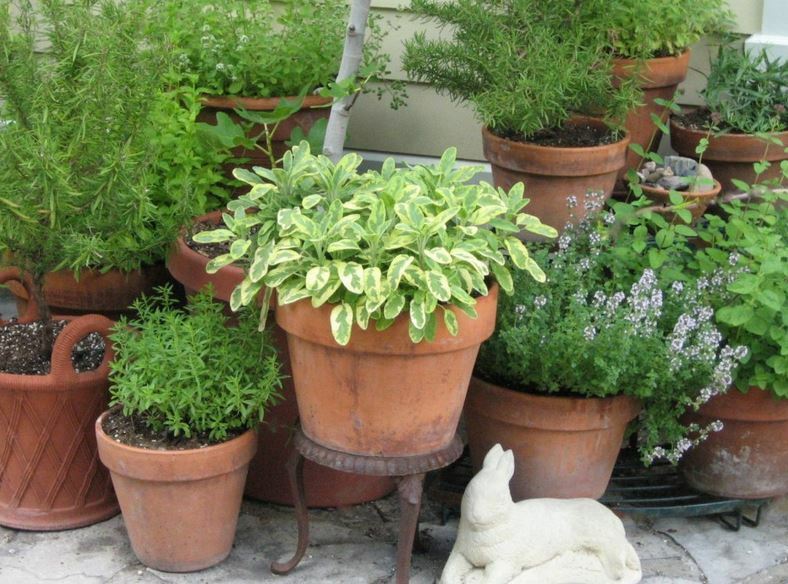 You can even separate more seed-spreading varieties of herbs into pots so they don’t overtake your garden space. This is a good option for chives, peppermint and more. With your vegetable patch organized, all that remains is a bit of weeding, watering and harvesting. Have fun, and keep your patch organized for a great harvest in the fall! Author bio: Brooke Chaplan is a freelance writer and blogger. She lives and works out of her home in Los Lunas, New Mexico. She loves the outdoors and spends most her time hiking, biking and gardening. For more information contact Brooke via Twitter @BrookeChaplan.